Come join our family! Our office has served League City, Texas City, Webster, Pearland, and the surrounding communities throughout Galveston, Harris and Brazoria county for over 30 years. We pride ourselves on providing quality, patient-focused dental care, and our number one goal is to help you feel and look your best! 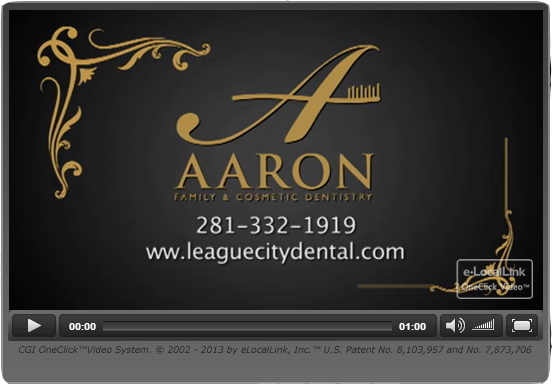 We are always welcoming new patients, and we would love to become your dental health partner. Get to know us! Please explore our web site where you can learn more about our doctors, friendly staff, and all of the services our office provides. Our office hours are patient-oriented, and we are available for emergency services. Because communication is important, we make sure our patients understand every aspect of their insurance benefits, recommended treatment plan and procedure expenses. We are here for you! If you have any questions, please give don't hesitate to give us a call. We love hearing from our patients and anyone who may be interested in becoming one. We look forward to seeing you soon! Please keep in mind that we do require at least 48 hours notice to cancel and/or change an appointment, and we do reserve the right to charge for missed appointments. 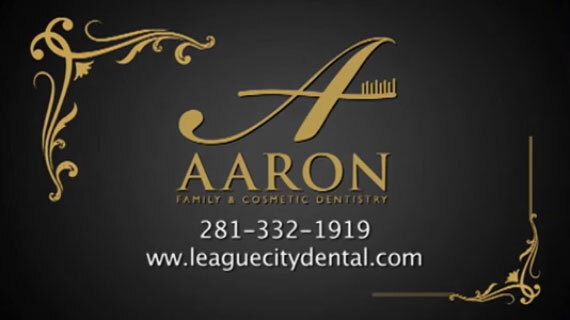 Aaron Family Dentistry has designed a reduced-fee, membership plan to give individuals and families without dental insurance access to quality dental care. This annual membership is an affordable solution for exams, x-rays, cleanings and more! You can even sign up if you have a dental emergency and require unplanned dental treatment. NO DEDUCTIBLES. NO MAXIMUMS. NO WAITING PERIODS. NO LIMITATIONS ON PROCEDURES. Once the annual fee is paid in full, your memberships is active for 12 consecutive months. Your entire family is eligible. Qualified dependents include unmarried children under age 26. The membership fee is NON-REFUNDABLE, NON-TRANSFERABLE and will renew on a yearly basis. Ask us for more information! !